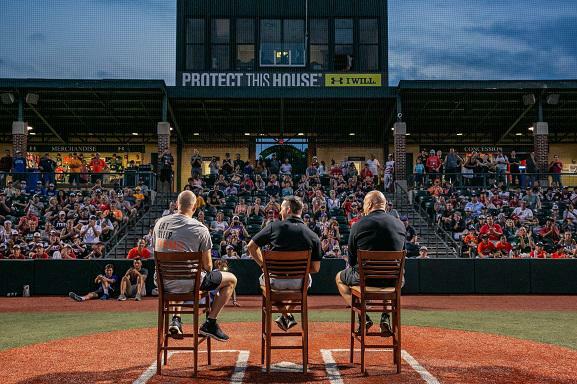 Ripken Baseball brings teammates, coaches, and families together through our Big League Experiences. 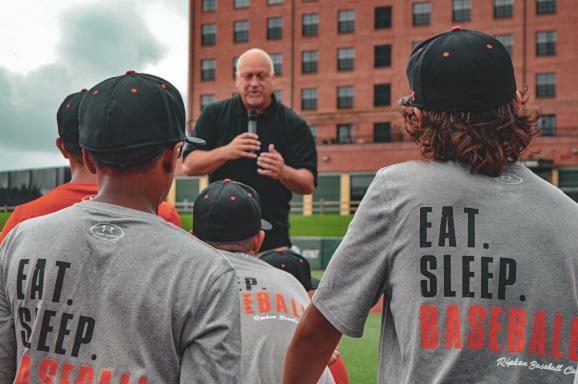 We teach the values of the game, and how to play it the right way - The Ripken Way. 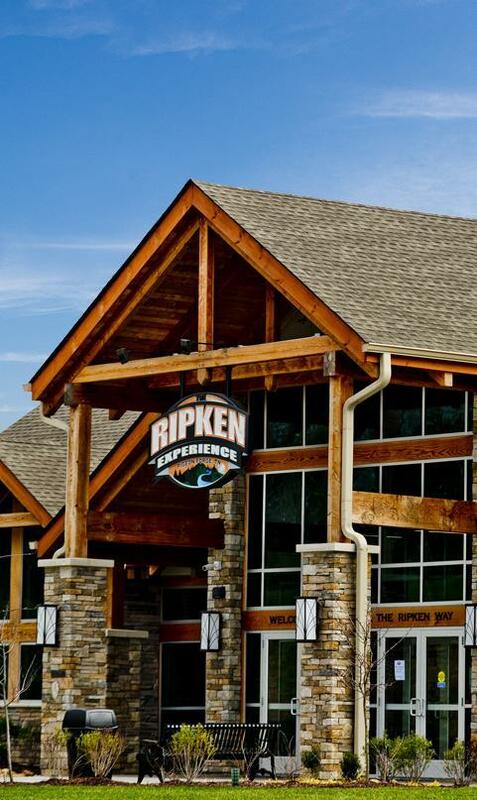 The Ripken Experience Pigeon Forge was competitive and relaxing at the same time. Just a view of the campus makes you want to stay another day. It was the perfect mix of baseball and family vacation all rolled into one. We will definitely be back! Upon arrival, you could tell that the Ripken Camp is one of a kind. My son loved every part of it. We will do everything we can to travel across the country next year to attend again. I was in awe as I watched our boys take Cal, Sr.'s Yard. I am sure it is an experience they will carry with them forever. 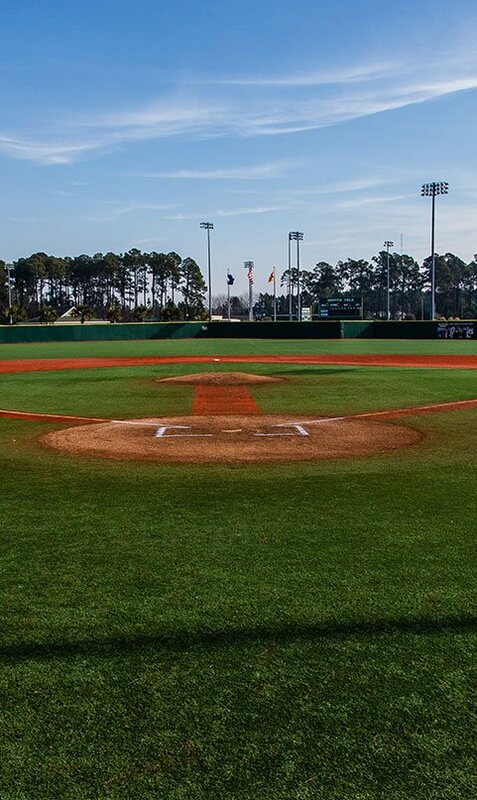 The Ripken Experience is a top notch baseball destination for any young player. The different fields give the players a 'big league' experience. The Ripken Way was clearly visible at every level that would make Cal, Sr. very proud. 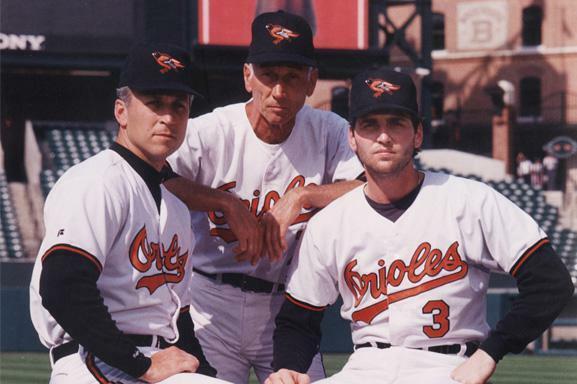 We started Ripken Baseball because we wanted to give the kids the opportunity to feel like Big Leaguers. with the basic fundamentals and the willingness to work hard and practice good habits. 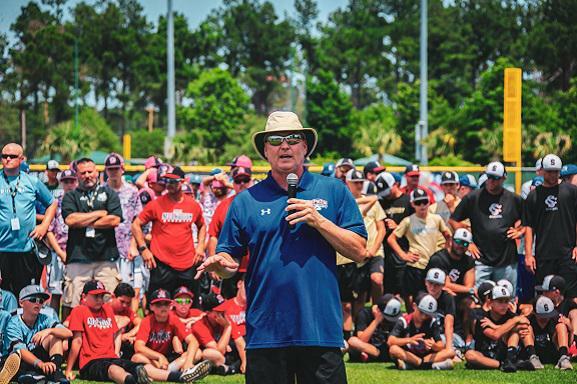 We believe in having fun here at Ripken Baseball. My Dad's belief in having fun means you go out there and get better every single day. Always remember that you have the power inside, through your practice and hard work, to get better every day."